Free delivery and pickup throughout Santorini for rentals over 2 days. All vehicles are insured against third parties, according to the Greek law. We offer free infant, baby and child seats. We offer you free additional driver. Our prices include all taxes and VAT. Minimum driver’s age is 21 years. Driver must have a valid driving license held for at least 12 months. For driving licenses that are not written in Latin an international license is required..
Tickets and appended administrative sanctions resulting from any violation of the Greek Traffic law during rental period is solely the renter’s responsibility. Fuel is always paid by the renter who is obliged to return the car with the same level that he rented. Minimum rental period is one day. Gps navigation system is available only upon request with extra cost. Free of charge delivery and collection to hotels, ports, airports. All renters of vehicles are covered against fire, theft and liability to third parties for death injury and damages to property. All our cars can have full insurance with no excess at all that covers all repair costs in case of accident, this is valid only in case that the traffic rules has not been violated, the FDW is optional and you can requested before rent the car. The cost per day for FDW is from 10,00 – 15,00 euro depends on the car model. Damages beneath the car or the tires and wheels are not covered by any insurance. – To the interior, glasses and underneath of the car. – When the driver causes an accident under the influence of drugs or alcohol. – If the driver of the vehicle is unauthorized as a driver in the rental agreement. – If the renter doesn’t take all the necessary precaution measures for secure parking and locking of the car. – If the car is illegally parked. – Damage caused as a result of the vehicle being driven on a road that was not suitable for that vehicle. Santorini Car Rental by Halaris. 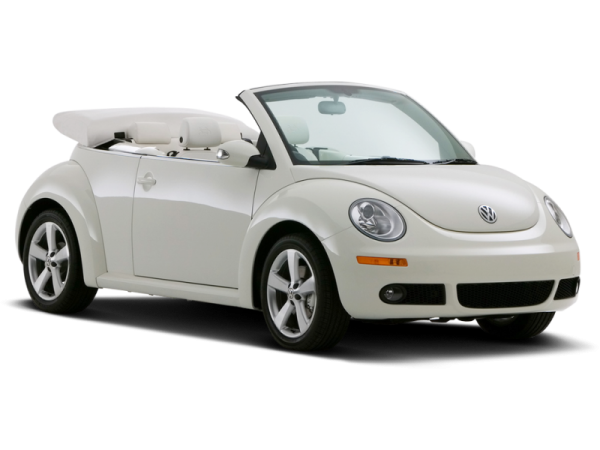 Book Online & get the Best Santorini Car Hire Deals. The best way to know our lovely island is to rent a car in Santorini. we provide top quality Santorini car hire services and the best possible prices. We deliver in Santorini port, in Santorini airport or in any place in Santorini the rental car that suits your needs. We aim to provide fast, easy & economy Santorini car rental services. Δωρεάν παράδοση και παραλαβή στη Σαντορίνη για ενοικίαση 2 ημερών και άνω. Δωρεάν ασφάλεια προς τρίτους για όλα μας τα οχήματα. Σας προσφέρουμε απεριόριστα χιλιόμετρα και 24/7 οδική βοήθεια σε όλο το νησί. Σας προσφέρουμε δωρεάν βρεφικά & παιδικά καθίσματα. Σας προσφέρουμε χωρίς χρέωση επιπλέον οδηγό για ξεκούραστη οδήγηση. Οι τιμές μας περιλαμβάνουν όλους τους φόρους και το νόμιμο ΦΠΑ. We offer unlimited kilometers for driving carefree and free 24-hour roadside assistance throughout the island.